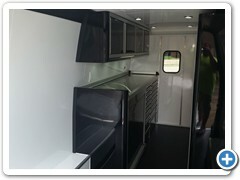 The Gulf Coast Conversion Way - With a solid reputation built around fulfilling all needs of our clients, the Gulf Coast team approaches each project meticulously in order to assure each job is completed conveniently, safely, quickly and done right the first time. 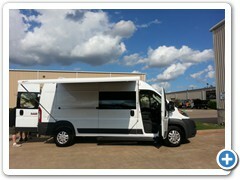 From Catering Conversion Vans to mobile Oil Field Frac centers, our team understands the value of fulfilling the customers contract. 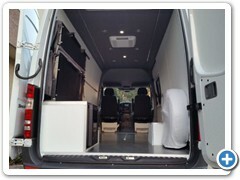 Our reputation of unprecedented quality and ingenuity has been built around a solid infrastucture of expertise in the vehicle conversion business. 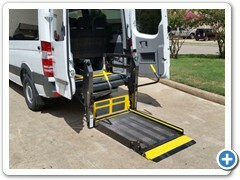 Serves the following areas: Houston, San Antonio, Austin, Dallas, Fort Worth, Los Angeles, Santa Monica, Baton Rouge, Chicago, Oklahoma City, Tulsa. 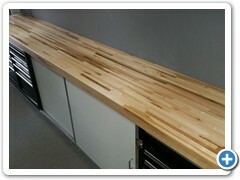 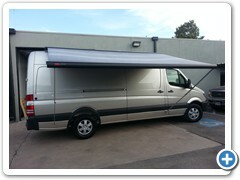 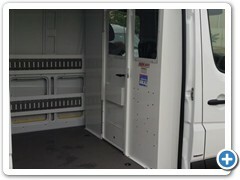 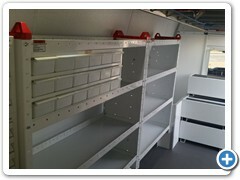 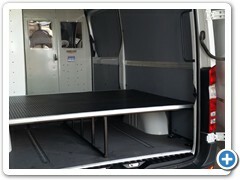 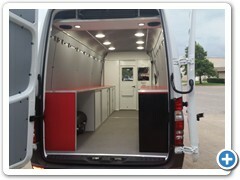 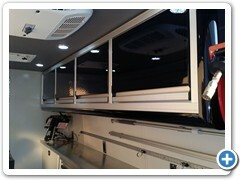 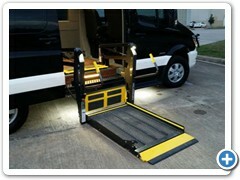 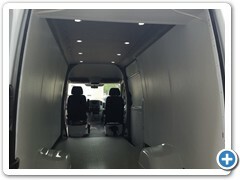 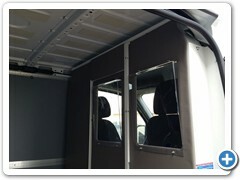 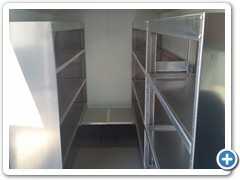 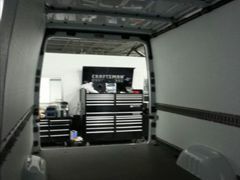 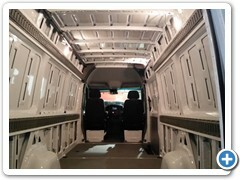 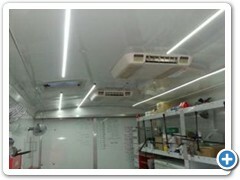 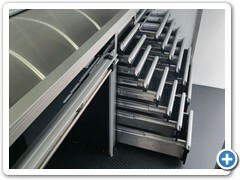 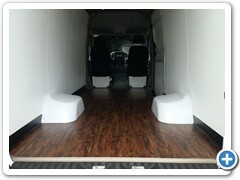 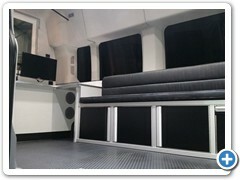 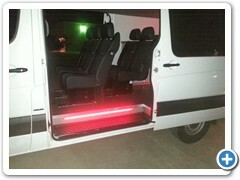 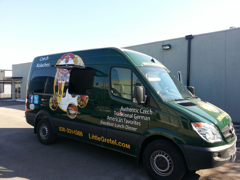 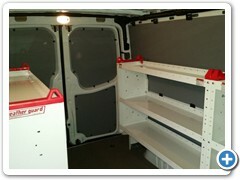 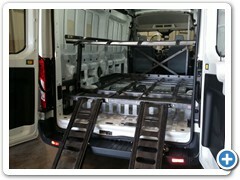 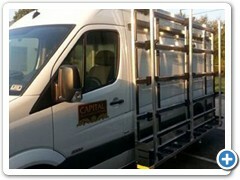 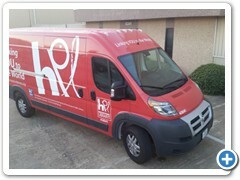 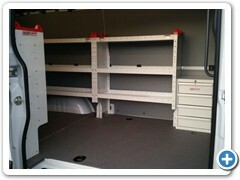 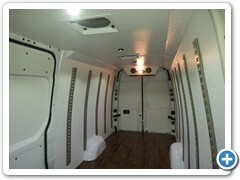 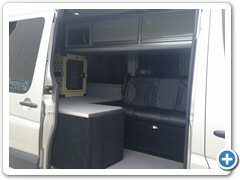 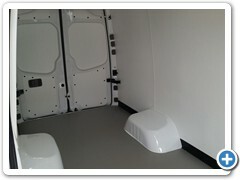 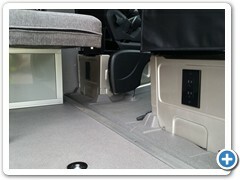 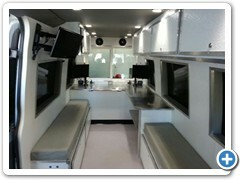 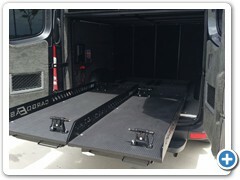 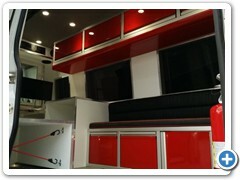 Commercial Sprinter Van Conversion, Commercial Van Conversion, Commercial Trailer Conversion build out.